A huge thank you to Elaine Whittaker for all her hard work over many years for NEFRA. 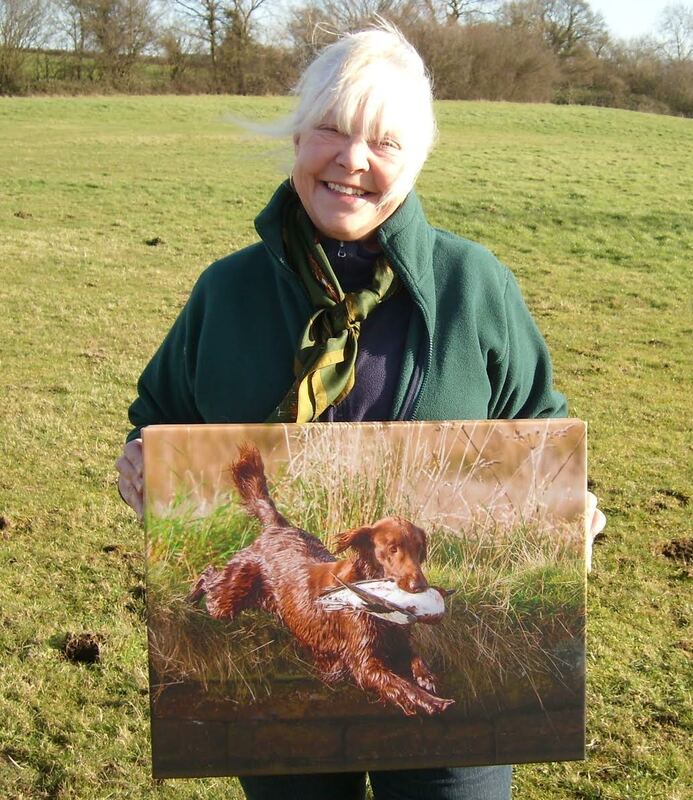 Elaine recently stepped down from the NEFRA committee and was presented with a canvas picture of her lovely Rain, as a thank you for helping us with dog training, judging, and her wonderful hospitality when we all visited for dog events. Thank you Elaine! 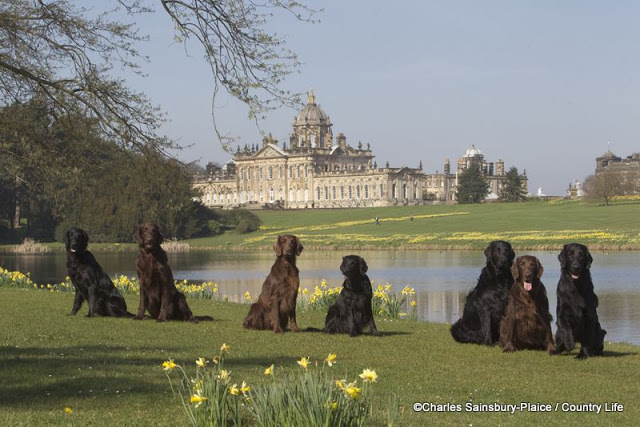 This entry was posted in NEFRA on 20th February 2016 by FlatcoatChris.